issue contracts for developing new technology prototypes. RSVP: Please let us know if you plan to attend. Tell us about it. We'll share it. The Department of Defense Special Operations Command has created a Countering Weapons Consortium, which will issue contracts for developing new technology prototypes. The consortium is comprised of a mixture of traditional and non-traditional contractors, small businesses, for-profit and not-for profit entities, and academia, representing the key players in the industry. HBCUs have been invited to join the AAMU-RISE Foundation in partnering with Thor International to submit proposals. 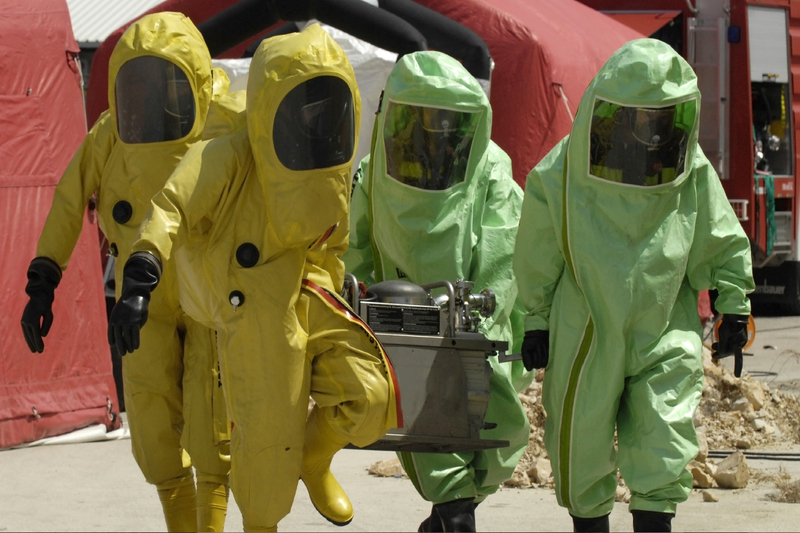 Currently this team is preparing responses to two RFPs: one for a Mass Personnel Decontamination System and another for a Bulk Agent Transfer System. The consortium will be issuing task orders under six different technology areas. It’s not too late for HBCUs to join the AAMU-RISE Foundation in this initiative. Interested engineering programs are are invited, and encouraged to attend, the Jan. 24th launch meeting for the team. This event is intended to bring together all of the participating entities of the THOR INTL 2018 CWMD Consortium of industry and academic partners. It will be hosted by the AAMU-RISE Foundation on the Alabama A&M campus and facilitated by Thor International. Expect a full day of activities and an informal evening business dinner on Jan. 24. The morning activities will include a series of plenary sessions followed by a lunch on the A&M campus and then a tour of the various STEM disciplines and laboratory capabilities. During the afternoon, time will be allotted for each of the HBCUs to present their capabilities. In preparing your briefing, please tailor the capabilities to the specific technical areas identified by the CWMD Consortium.